Nice holiday apartment with jacuzzi and a fantastic location on the very tip of the peninsula Fynshoved. 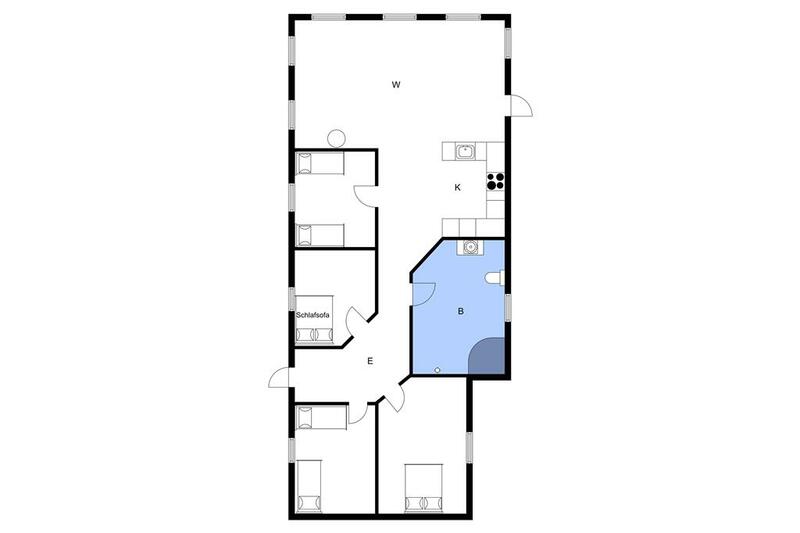 The apartment is decorated in a modern Scandinavian style and contains a large living room with woodburning stove, panorama windows and open kitchen, 4 nice bedrooms, a bathroom with jacuzzi and an extra toilet. There is underfloor-heating all over the apartment. From the living room there is a fantastic panorama view. By the entrance there is a terrace. The tip of Fynshoved is a nature reserve, and when the weather is clear you can look all the way to the island of Samsø. At the camping site nearby you can shop groceries. 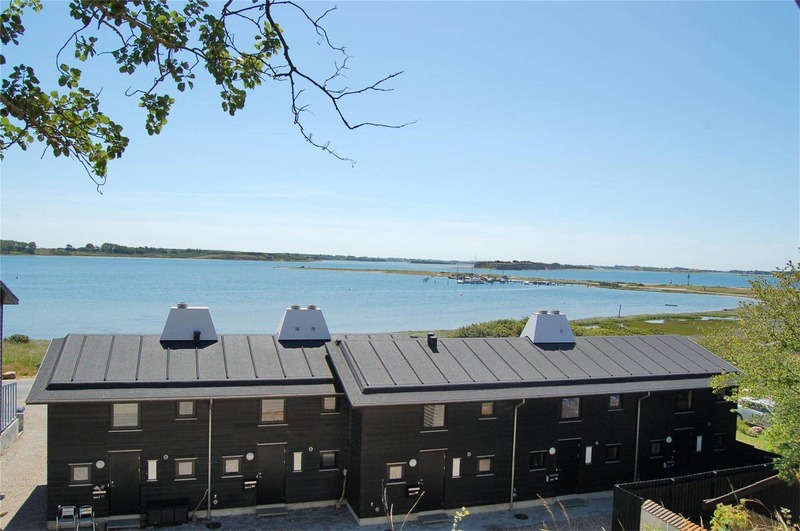 Fyns Hoved is a peninsula north of Kerteminde with a beautiful nature which is perfect for those who want to spend a holiday in calm and peaceful surroundings. Here you find small idyllic roads with holiday homes and beautiful nature beaches, unspoilt nature and bird reserves. It is also an excellent area for angling. The idyllic fishing town Kerteminde is worth a visit with many exciting shops, restaurants, cafés and sights for adults and children. You can visit, among others, Fjord & Bælt, a maritime centre with seals and underwater tunnel, the museum of the painter Johannes Larsen, the Viking monument “Ladbyskibet” and all the exciting galleries in the area. Kerteminde also offers lots of activities during summer with flea markets, sport events and the annual Cherry Festival.